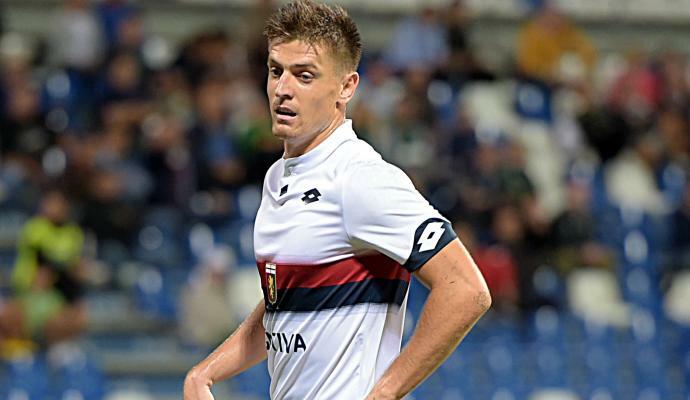 Juventus are in no rush to extend the contract of Daniele Rugani, Calciomercato.com can exclusively reveal. 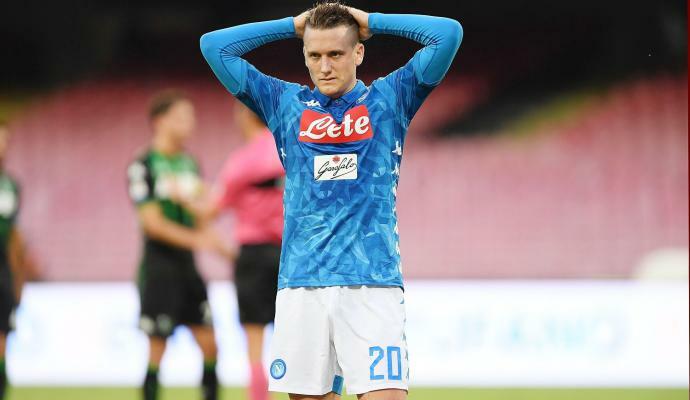 The Italian centre-back was a top summer target of Maurizio Sarri last summer but Juventus rejected the Blues’ € 40 million bid opting to sell Mattia Caldara to AC Milan instead. 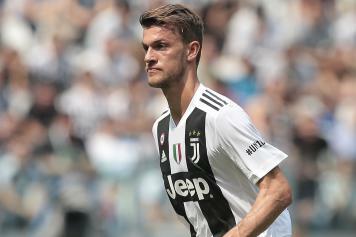 Rugani is regarded as one of the most promising defenders in Italy although he has been failing to get any regular game time at the Allianz Stadium under Massimiliano Allegri. 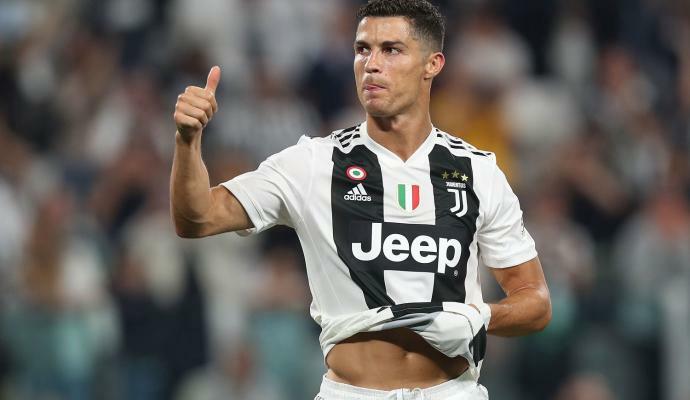 Rugani’s Juventus contract expires in 2021 and Juventus are planning to extend his stay in Turin until 2023 or 2024. 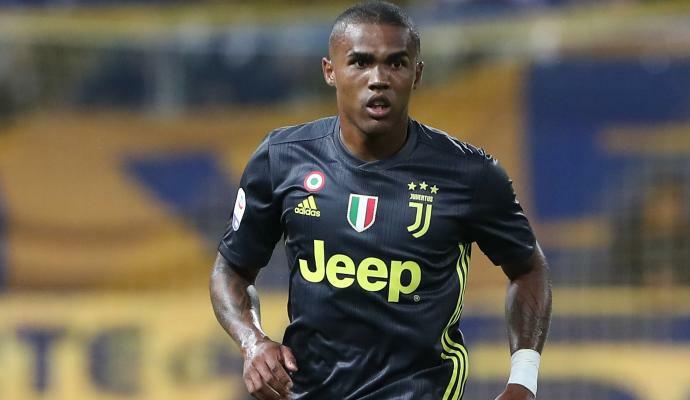 Sarri had offered the player a € 4 million-a-year deal last summer but the two clubs didn’t reach any agreement for the player’s transfer and Juventus will sit down with the player’s agent Davide Torchia in December or January to discuss his contract extension. Rugani has 69 appearances with Juventus and seven with senior Italy national team.